The Women’s Voices Theater Festival highlights productions of plays written by women in and around Washington D.C. The highly anticipated 2018 event follows the incredible success of the first festival that took place in 2015. You won’t want to miss the exciting return of the WVTF, led by 30 esteemed theaters across our nation’s capital. Now, it’s easier than ever to see the innovative plays and events with our WVTF Festival Pass! Here is your guide to purchasing and using the affordable pass this February. It’s as easy as 1-2-3! 1. Check out the exciting shows participating in the WVTF. The shows helmed by female-identifying playwrights that are participating in the 2018 WVTF are marked online and on our app with a green banner. You can also check out our guide to 5 WVTF Shows We Can’t Wait to See. 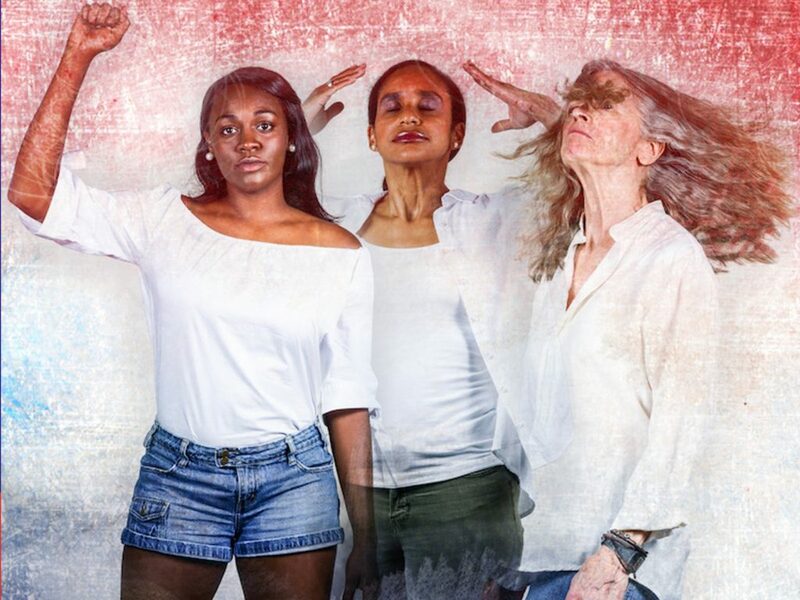 Featured above is The Trojan Women Project, led by experienced devisor and BST Artistic Associate Rachel Hyne. 2. Fill out a form to purchase your Festival Pass. For only $15, you can become an official Pass holder and save 25% on every order for festival tickets on TodayTix. Fill out the secure form here. 3. Apply your Pass holder code at checkout. Once you purchase your Festival Pass, you will receive a code via email. You can then apply this code as you check out for the show(s) you will be seeing to receive your discount! 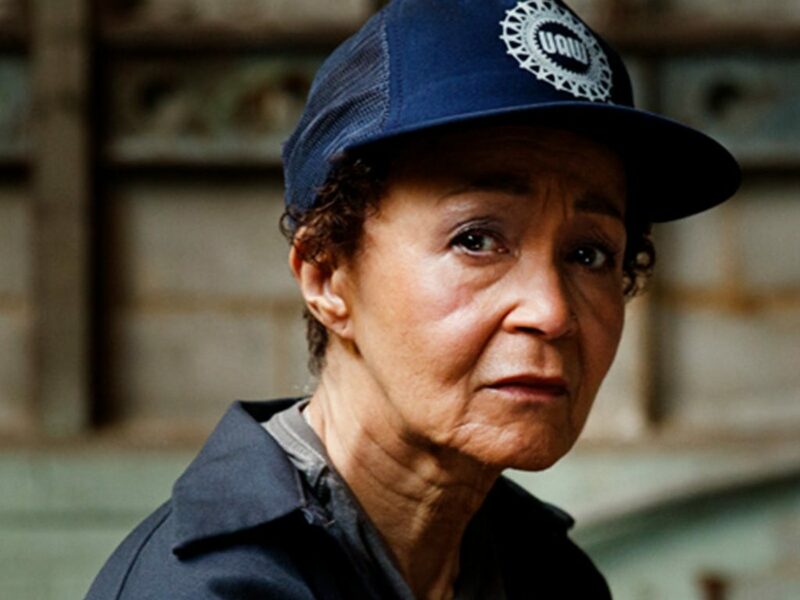 Featured above is The Skeleton Crew, the third play in Dominique Morisseau’s acclaimed Detroit trilogy. By purchasing a Pass, you will be supporting some of the nation’s most talented and innovative female and female-identifying playwrights! The Pass allows you to see and save on the many great productions throughout the festival’s final weeks. Happy theater-going!